When you come to our clinic, we first create a record for you. Treatment is planned after the detailed medical and dental anamnesis, and along with a panoramic or periapical radiography. We offer prosthesis, jaw surgery, conservative treatment, gingival diseases treatment, pedodontic treatments, root canal operation, esthetic dentistry, pediatric dentistry, TMJ treatment and implants. 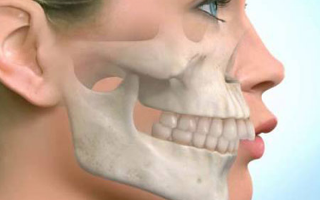 In conditions when the systemic situation is available, and if the patient’s jawbone is suitable, the missing teeth can be completed without trimming the neighboring teeth. In this situation, instead of a removable prosthesis, mostly fixed prosthesis is used. 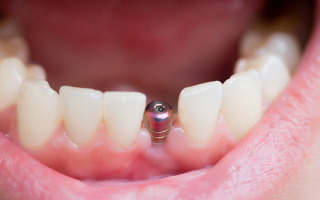 If not convenient, current removable prosthesis is enabled to stay more stabilized within the mouth. 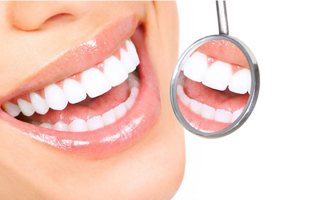 Tooth whitening enables your teeth to look more esthetic with applications of zirconium and laminate. 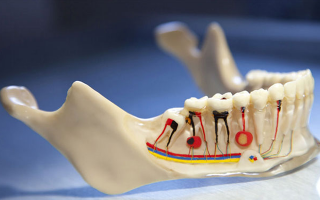 The distance between teeth can be closed with porcelain or instant composite applications. This would provide you with a permanent esthetic appearance. Healthy gingiva doesn’t bleed spontaneously or while brushing. It is generally light pink and not too soft. Infected gingiva is on the other hand is red, shiny and softer due to infection. Gingival recession, oral malodor, loosening of the teeth, and bleeding are the symptoms of gingival diseases. In our poly-clinic, gingival diseases are treated by our expert Periodontologist. The first step to have healthy teeth starts in childhood. In periodical inspections, decays in baby teeth are prevented or treated, thus, enabling the permanent teeth to errupt on time and in place. At the same time, treatments with the expert dentists (Pedodontist) lower the potential dentaphobia in children to a minimum level. 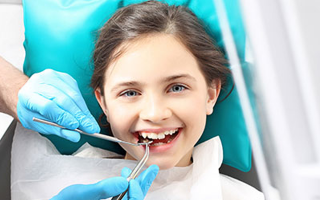 In our clinic, pediatric dental treatments are performed by an expert Pedodontist. 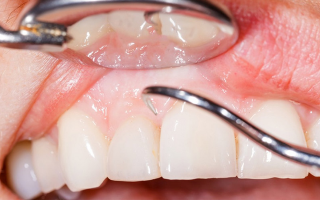 An untreated basic decay spreads towards deeper layers of teeth and treatment of this becomes harder and sometimes tooth extraction is inevitable. Early diagnosis and early intervention of cavities are crucially important. Advanced decays and trauma-caused damages on the living part of the tooth are treated with root canal operations by an Endodontics specialist to keep the tooth within the mouth and avoiding tooth extraction. In our clinic, all root canal related treatments are performed by an expert Endodontist. In our poly-clinic, any kind of missing tooth can be treated by zirconium, prosthesis upper implant, sensitive connected prosthesis or partial prosthesis by our expert Prosthodontist. Enjoy a better life with a better smile.